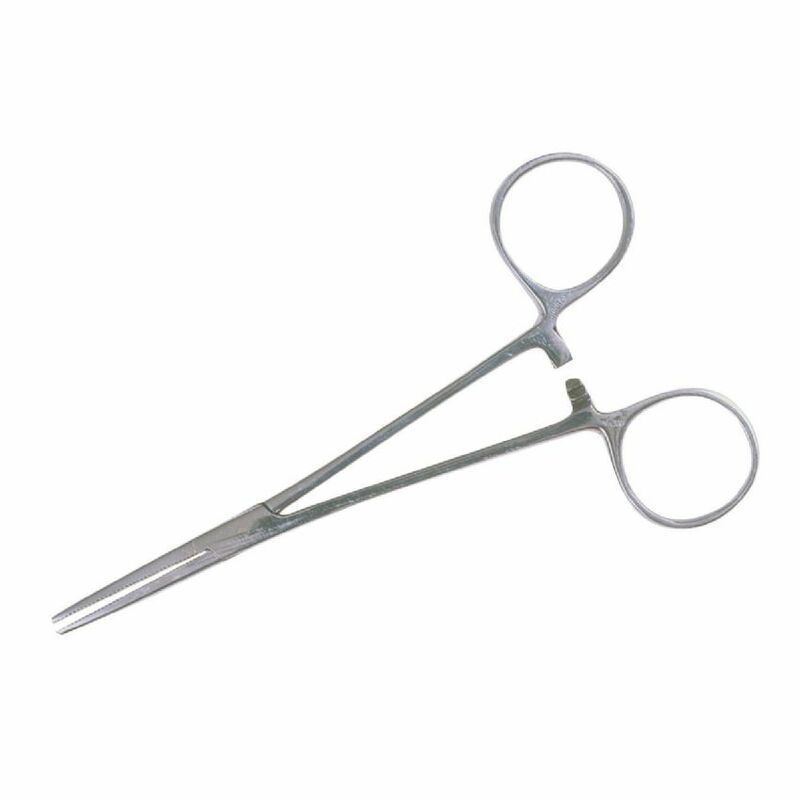 These high quality forceps are made from surgical grade stainless steel. 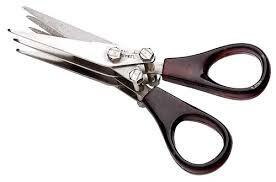 They have serrated teeth for a super-grip hold and a locking mechanism on the handles. 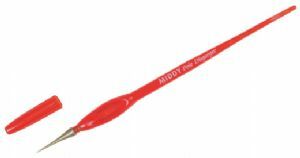 Available in two sizes (6" 8") - the smaller size being ideal for barbel and carp, while the bigger size is perfect for big predators like pike, catfish or zander. Forceps aid fish and angler safety and are a vital part of any decent specimen angler's kit. 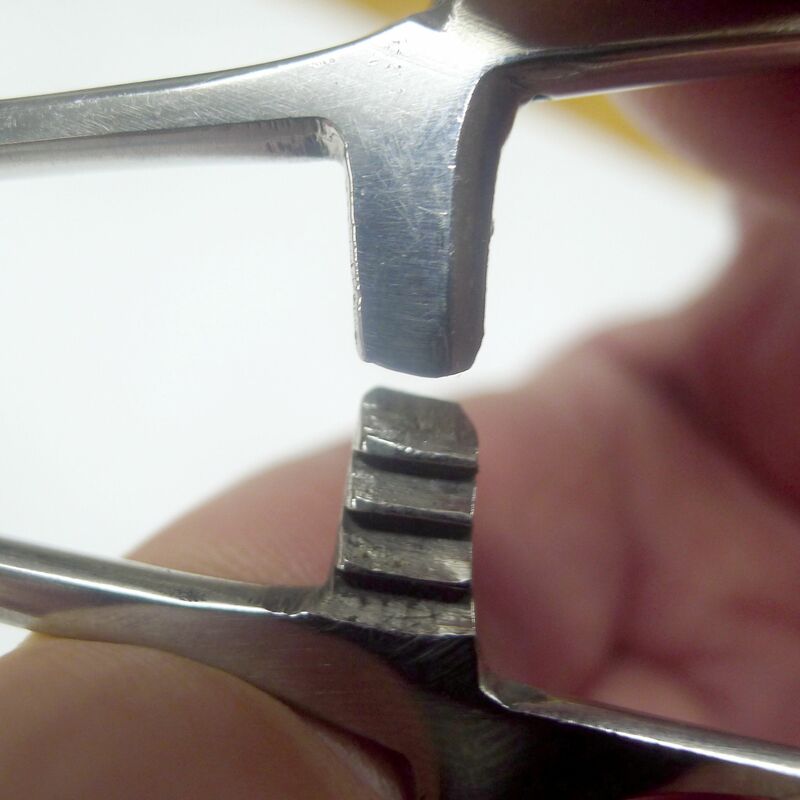 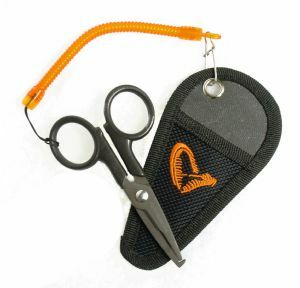 Braid and Line Scissors Ideal pair of scissors for all anglers. 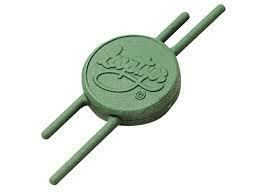 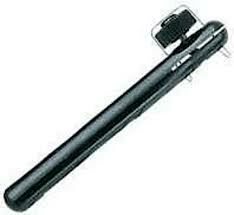 The famous Seymo Looptyer is the perfect must have tool in you tackle box.